7 Homemade Hair Masks To Make Your Hair Smell YUMMY! Our attempts to have luscious locks have had us trying everything from fancy deep conditioning treatments to expensive hair spas at salons. While these do work, they burn a massive hole in our pockets. And the smell of chemicals isn’t too promising either. 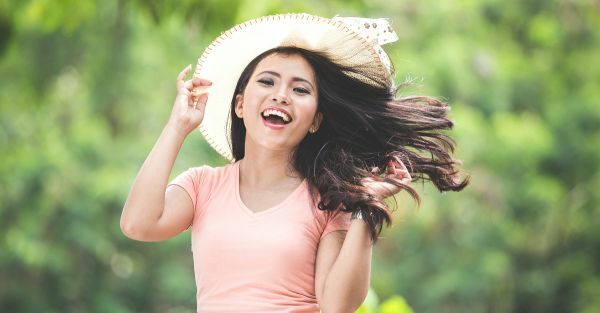 It is precisely for these reasons that we swear by these DIY hair masks that can be whipped up in the comfort of your own kitchen and smell good enough to eat! This delicious spice is also a great hair growth stimulator and can restore brittle hair to its former glorious self. It also speeds up the hair growth process making it a perfect go-to ingredient to help your hair grow out of a bad haircut. Mix some cinnamon powder with an oil of your choice (coconut oil has been our favourite lately!) and apply it onto your scalp and the length of your hair. Mix in some honey to enhance your highlights. 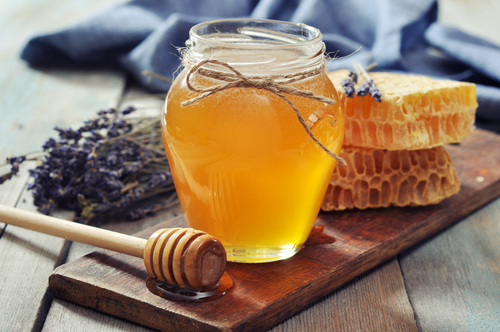 Honey is really good for your health, so it’s no wonder that it is amazing when applied to your hair as well. It is super hydrating and nourishes the hair to reveal shiny tresses. Mix some honey, olive oil and some rose water and apply it generously onto the hair and scalp. The olive oil reduces the stickiness of honey and is amazing for your hair too! Together, they work as a natural hair nourisher and lightener. It won’t dramatically change your hair colour but when used over a period of time, it certainly will help bring out some brownish hues in your hair. Also read: Serum, Mousse, Leave-In… Your Ultimate Guide To Hair Products! Avocado is rich in fatty acids, vitamins and minerals, which is why it strengthens your hair and gives it bounce and sheen. Mash an avocado and mix it with olive/coconut/almond oil and apply it onto your hair and scalp. It works wonders to reduce hair fall and its buttery texture gives you a whole lot of shine and nourishment. Beauty Benefits of chocolates is not a secret anymore ! 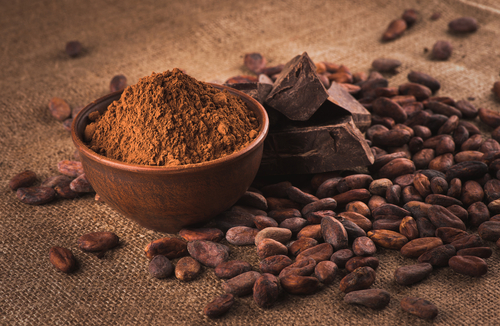 Cocoa powder is rich in proteins, tannins, vitamins and minerals - particularly magnesium, which is great for reducing hair loss. It stimulates the follicles and adds shine to hair. Mix 2 tablespoons of cocoa powder with cocoa butter (replace with coconut oil if you don’t have cocoa butter) and honey. Massage this mixture onto your scalp and smooth it towards the ends of your hair to reduce any split ends. Now resist the urge to eat the mixture and let it sit on your hair for at least 30 minutes. Steam is optional. Wash and air dry for naturally luminescent and bouncy locks. Also read: 7 Amazing Hair Masks To Make Your Hair Smoother & Straighter! This delicious super fruit is not just a great snack on the go but works well for your tresses too! It is rich in antioxidants, vitamin C and a bunch of other things that help in repairing dry and damaged hair. Mash a banana and mix it with honey and olive oil for an intense moisture mask. This star ingredient is incredible for your tresses and it is the easiest DIY mask, ever. 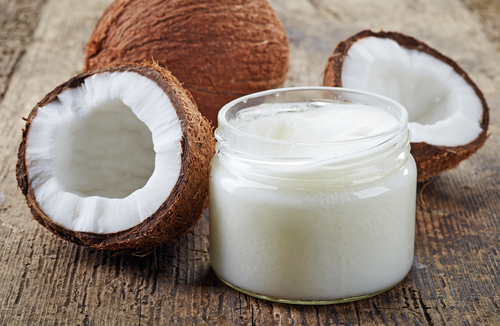 Just slather some coconut cream onto your hair, massage it well and rinse after 20 minutes. Its high fat content repairs your hair like none other.